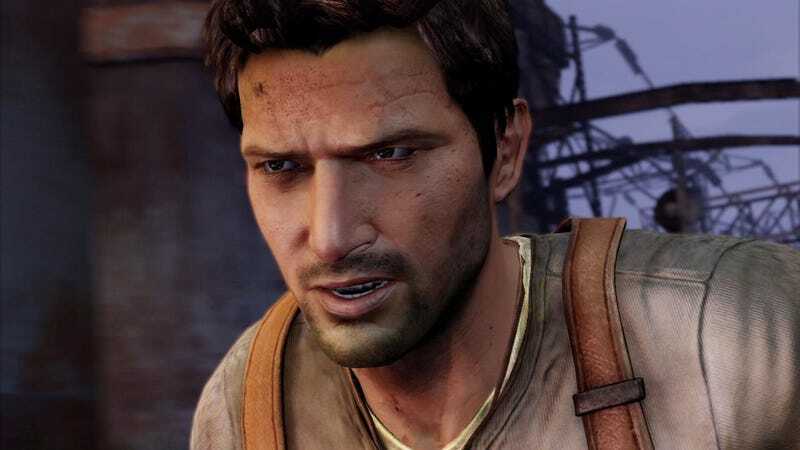 As it did with Resistance 3, Sony plans to impose its "PSN Pass" on Uncharted 3, meaning multiplayer access to that game will be subject to a one-use code included with all retail copies. That's per Juan Jimenéz, Sony's software manager for Spain. Online pass schemes, earlier implemented by Electronic Arts, THQ and others, are an indirect way for a publisher to get a cut of used sales, but they're more intended to incentivize buying new.